Justin Timberlake is an American singer, producer, songwriter and actor, from Memphis, Tennessee. When he was younger, he starred in The Mickey Mouse Club, and later became a member of the group ‘NSYNC’. The success of NSYNC paved the way for Timberlake to venture into the world of solo artists; which led to him winning many awards, and also featuring in various movie roles. 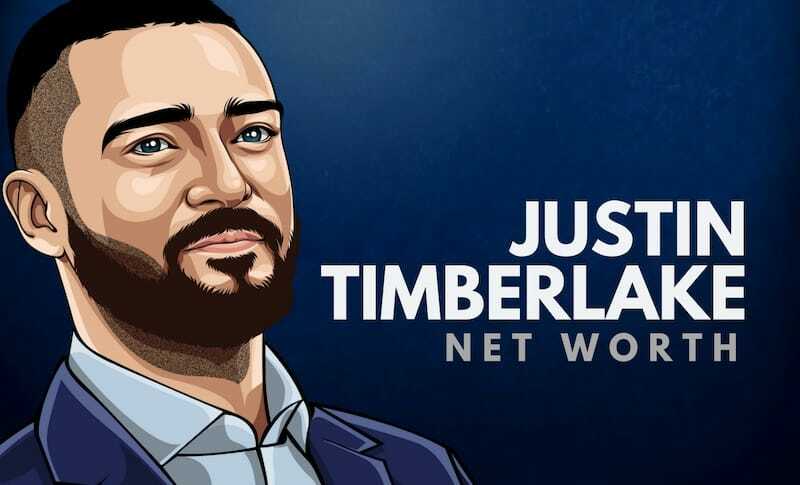 As of 2019, Justin Timberlake’s net worth is estimated to be $230 million, making him one of the richest singers in the world. Justin Timberlake was born on the 31st January, 1981, in Memphis, Tennessee. He grew up in Shelby Forest, and had three half-siblings, Jonathan, Stephen and Laura Katherine (now deceased). 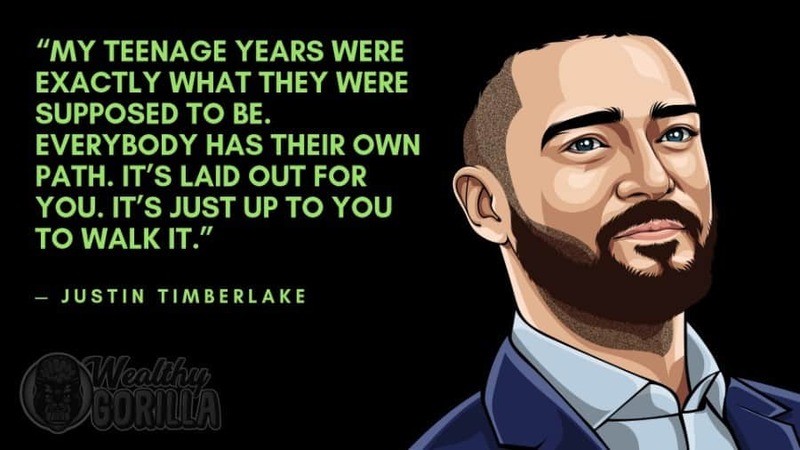 Timberlake was brought up in a very music orientated family, and his grandfather introduced him to music from many stars growing up; including the likes of Johnny Cash and Willie Nelson. When he was just 11 years old, Justin appeared on the TV show Star Search; and in 1993, he starred in The Mickey Mouse Club, alongside the likes of Britney Spears, Ryan Gosling, and Christina Aguilera. Justin Timberlake rose to fame as a member of the boy band NSYNC in the late 1990’s. Their debut album sold over 11 million copies, and their second sold 2.4 million in the first week. NSYNC was a very successful boyband, and performed at the Superbowl and the Olympics. However, in the early 2000’s, the band split, and Timberlake went on to give the solo career a chance. His solo career was a huge success, releasing several albums and selling millions of copies worldwide. He was also able to star in a number of films, including Friends With Benefits, In Time, The Social Network, and Bad Teacher. 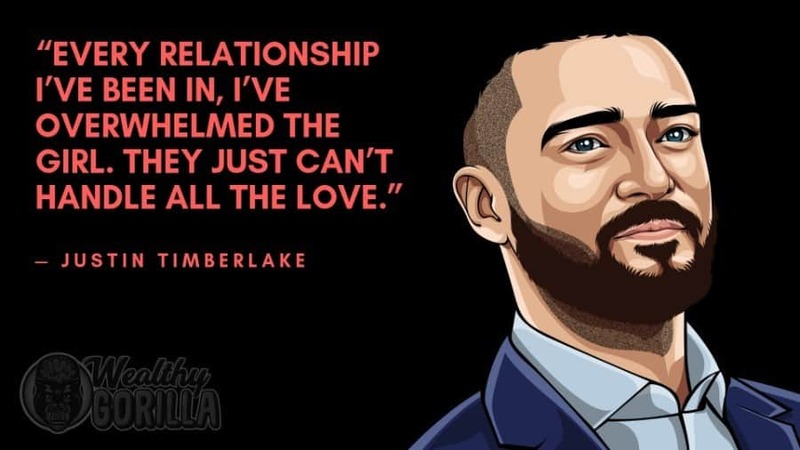 View our larger collection of the best Justin Timberlake quotes! What can we learn from one of the most successful music artists of all time? First of all, Justin Timberlake embraces creativity as one of the main drivers of making a business project work and succeed. He observes needs and examines demands for a certain product or service, and then pour out creative inputs to create something that has never been seen or heard before. Justin Timberlake is best known as a musician. So his very first business venture is a recording company. He also loves fashion, so he takes on a company that is in that industry (William Rast). He then diversify his business interests from there and started restaurants like Destino and Southern Hospitality. 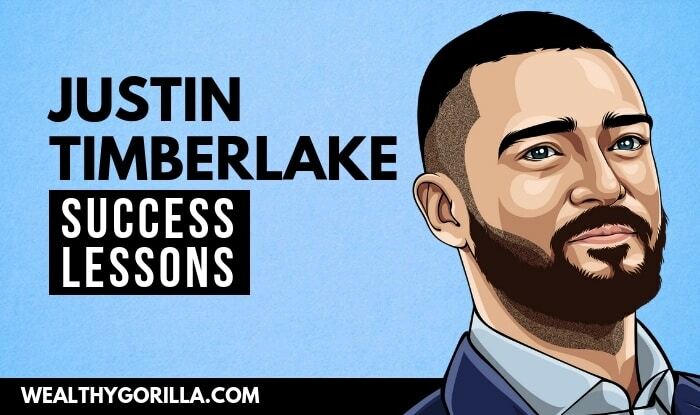 What can entrepreneurs learn from Justin Timberlake? Be generous! With his enormous success both in the entertainment industry and his business ventures, he gives back by hosting charity events like his PGA Justin Timberlake Shriners Hospitals for Children Open. Justin Timberlake has turned himself into one of the richest singers in the world, and has succeeded in acting, as well as group and solo music. 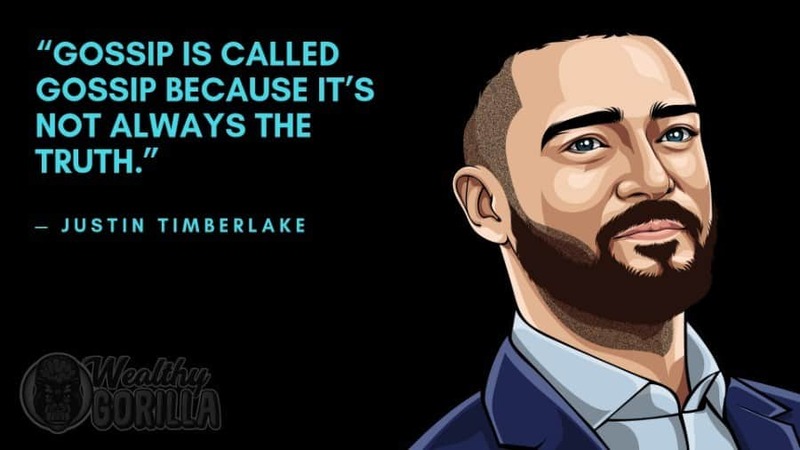 As of 2019, Justin Timberlake’s net worth is $230 million. What do you think about Justin Timberlake’s net worth? Leave a comment below.